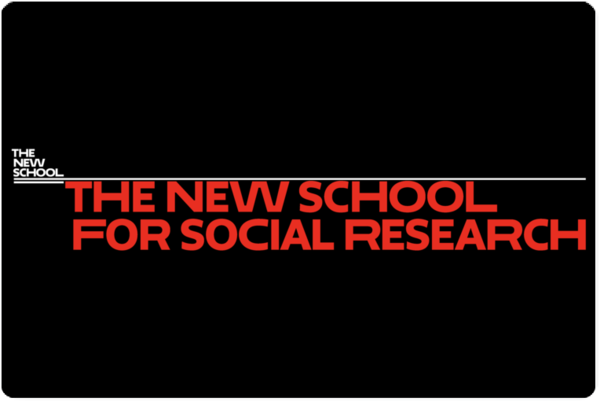 The NSSR Sociology Graduate Conference is an annual event organized by the sociology graduate student body at the New School for Social Research. Graduate students, post-doctoral students, and faculty are invited to present their work. The conference is free and open to the general public. The 2019 Conference, “Ruptures and Continuities: Historical Change in a Contested World,” will be held on April 6. A century after the foundation of the University in Exile, the 2019 Sociology Conference aims to strengthen the legacy bequeathed by the scholarly tradition of The NSSR. The conference provides a stage for discussing current global trends from a historical perspective, focusing on how scholars today seek to comprehend the most critical concerns through a historical and sociological approach: From the Arab Uprisings to the contemporary scramble for the Middle East, from the origins of the #MeToo movement to the politics of Black Lives Matter; from the debates on “modernity” to imagining possibilities of “multiple modernities” and transmodernity; from Enoch Powell to Brexit and from Reagan to Trump; from the Gold Standard to Bretton Woods to Cryptocurrencies; from the Marshall Plan to China’s New Silk Road; from the Alliance for Progress to the Plan Colombia; and from the military juntas to the ‘pink tide’ and now Bolsonaro.